One of the entry points to Camiguin and the only one with an airport, Mambajao is where you’ll find most of the tourist accommodation on the island. Mambajao is also the capital of Camiguin and as such, is also the most populated area on the island. 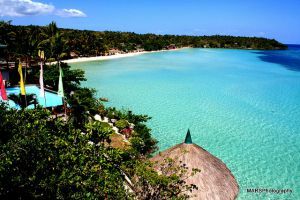 But other than being home to majority of the accommodation options in Camiguin, what else does Mambajao have to offer? Quite a few interesting sights, to be honest. The surrounding areas are also filled with beautiful spots that are well worth the visit. 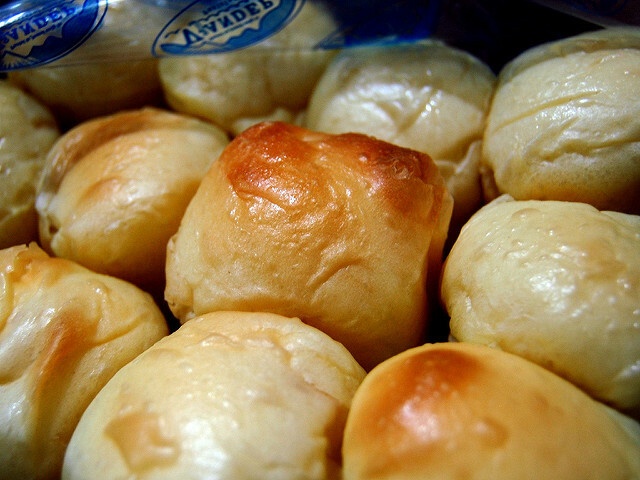 Pastel de Camiguin – a sweet-filled bun. The filling is mostly yema but other varieties have popped up where mocha, leche flan or purple yam are used. But go for the yema-filled bun as that’s usually associated with Camiguin. Walk the Stations of the Cross – located 13 kilometers west of Mambajao, this walkway features 14 Stations of the Cross that lead to Mt Vulcan Daan. This particular site is also a landmark of the PANAAD Pilgrimage. Swim at Katibawasan Falls – you don’t have to go far if you want to see one of the many waterfalls of Camiguin. Just five kilometers away is this 25-foot waterfall that cascades into a rock pool that is surrounded by trees, boulders, wild ferns and orchids. The cold temperatures of the water makes the falls an ideal destination when days are really hot. Get warm at Ardent Hot Spring – located six kilometers west of Mambajao is this mineral pool with temperatures reaching 40 degrees Celsius. With beautifully landscaped gardens, picnic huts with tables and a restaurant, there’s no better way to spend a relaxing holiday than here. Visit White Island – hop on a banca and within 10 minutes you’ll be taken to this mini paradise (a white sandbar that is uninhabited) that has Mt Hibok-Hibok and Old Vulcan as its background. Cagayan de Oro is a boat ride away. In Cagayan you can experience white water rafting. If you have the time, you can head to Bukidnon where you can take part in ziplining. Butuan is another destination that’s not too far away and is a place where you can enjoy some outdoor activities. The only way to reach Camiguin by air is to travel via Cebu. The only airline offering regular flights to Camiguin from Cebu is Cebu Pacific. 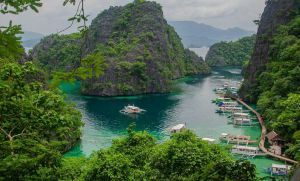 If you’re traveling from Manila, the quickest route to Camiguin would be to book a flight to Cebu then get on another flight headed for Mambajao. 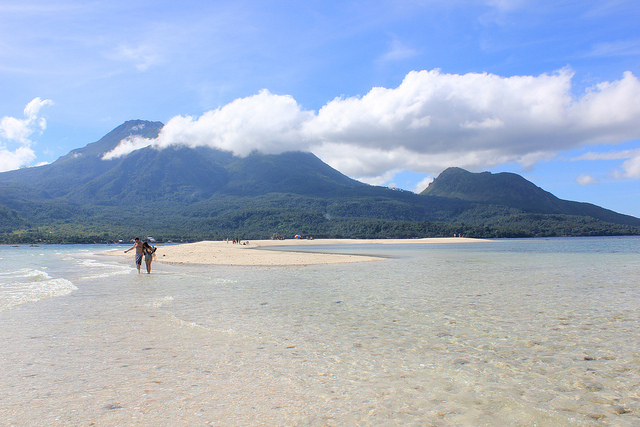 Camiguin is truly a paradise you should explore, and what better way to start than in its capital of Mambajao? Here, you have several accommodation options to choose from and can see several of the many wonders that Camiguin has to offer.